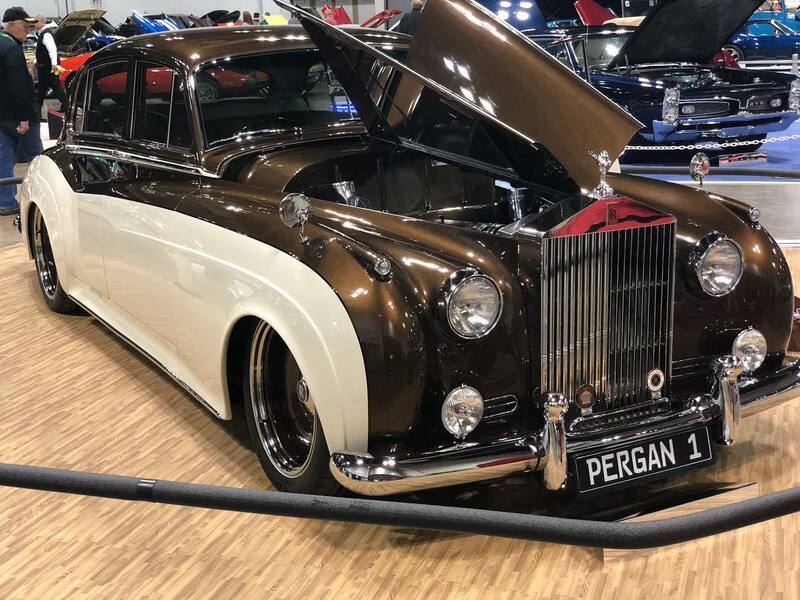 This 1961 Rolls-Royce Silver Cloud II was built by Nobody Customs & Restorations in Keithville, Louisiana for Pergan Classic Collections. 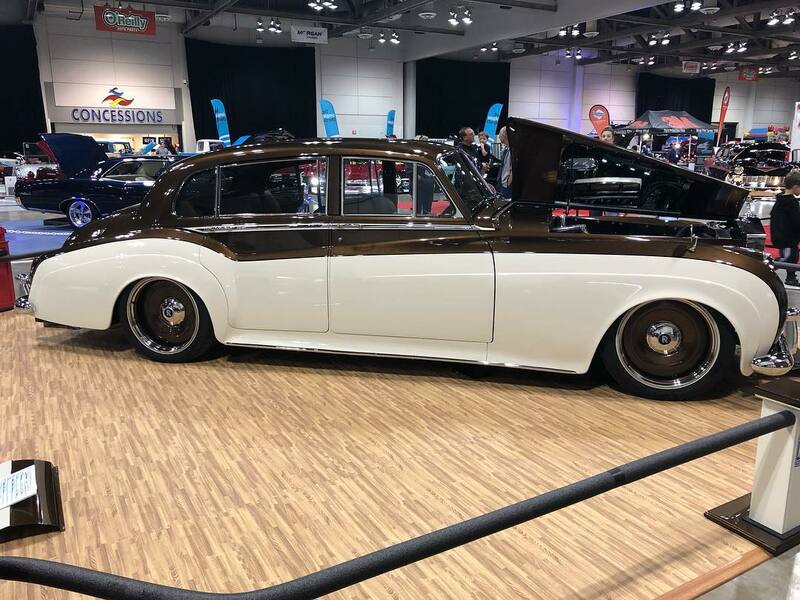 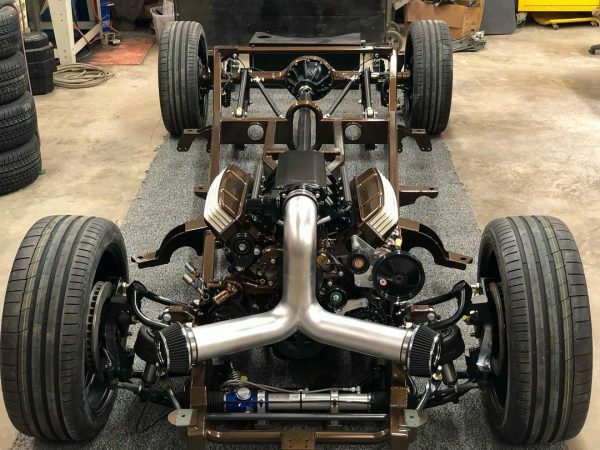 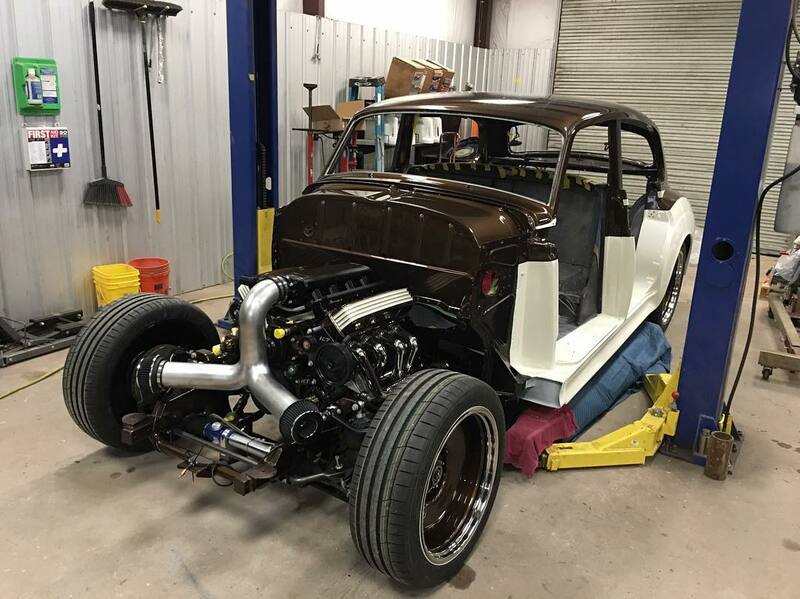 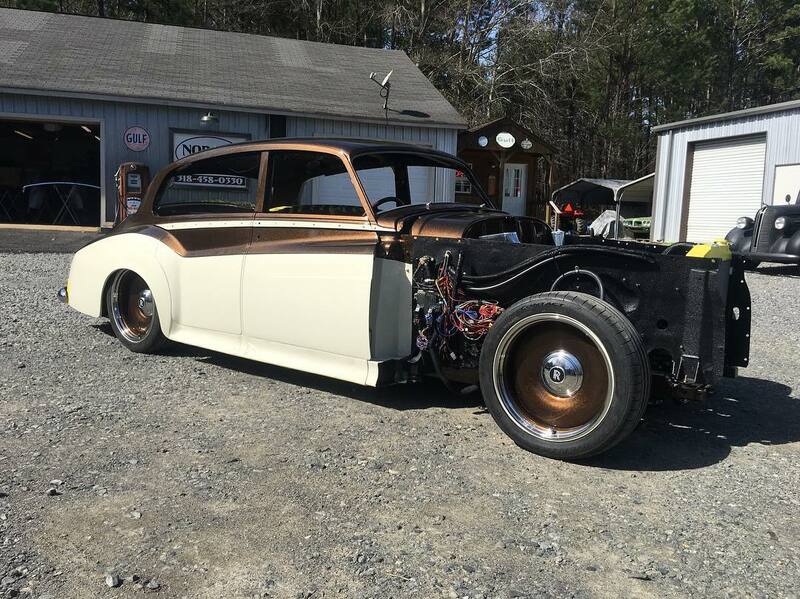 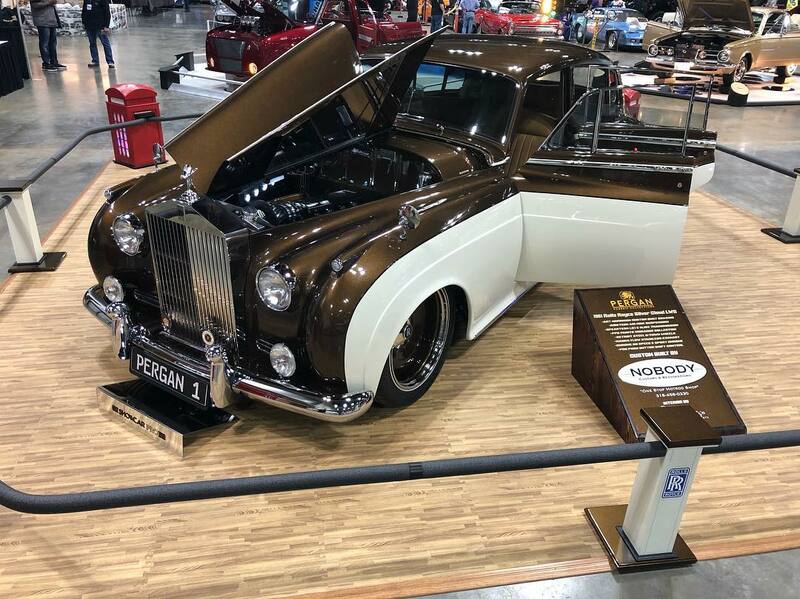 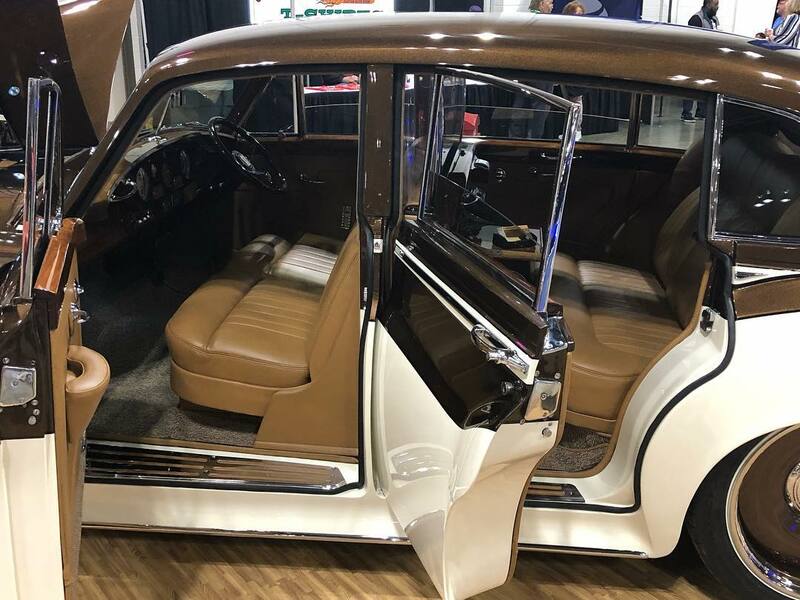 The classic rides on an Art Morrison chassis with a Ridetech air suspension and Detroit Steel Wheel D-Town wheels. 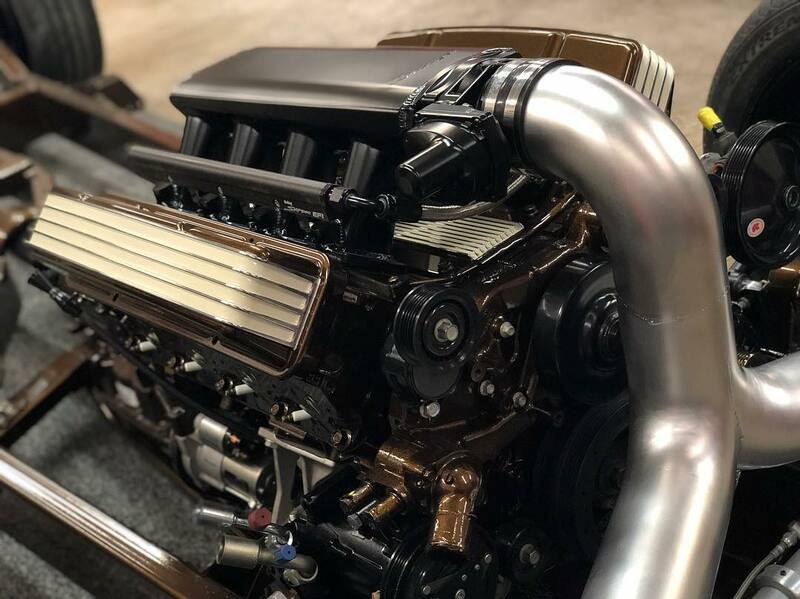 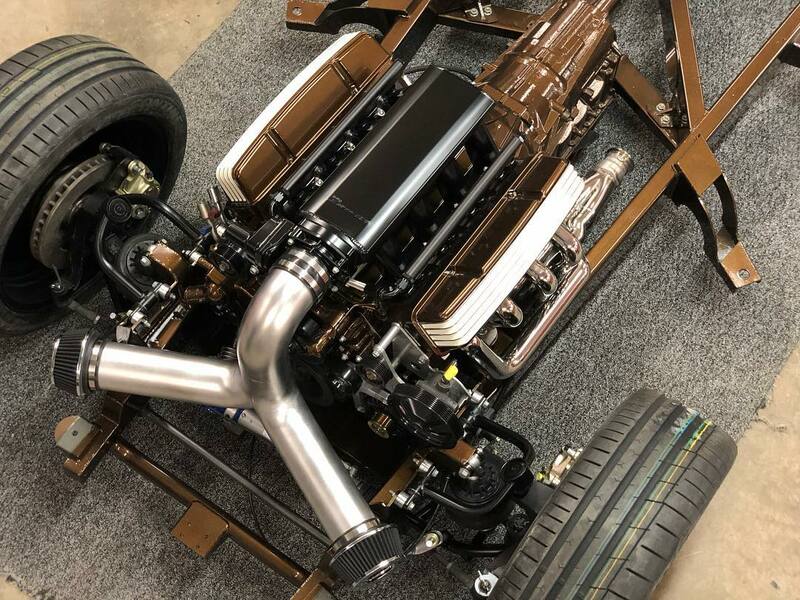 Under the hood sits a LS3 V8 built by Speartech that makes 495 horsepower. 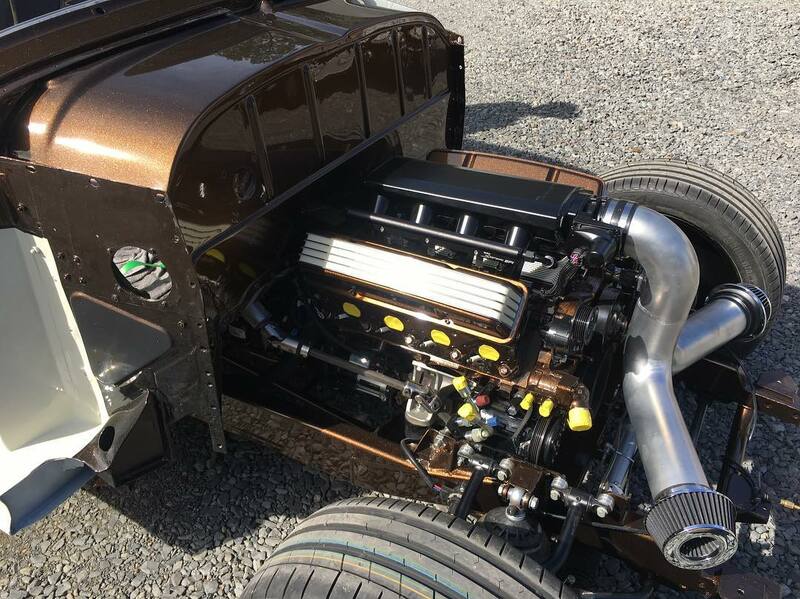 It’s mated to a 6L80E six-speed automatic transmission and Ford 9-inch rear end with a Strange 3rd member. 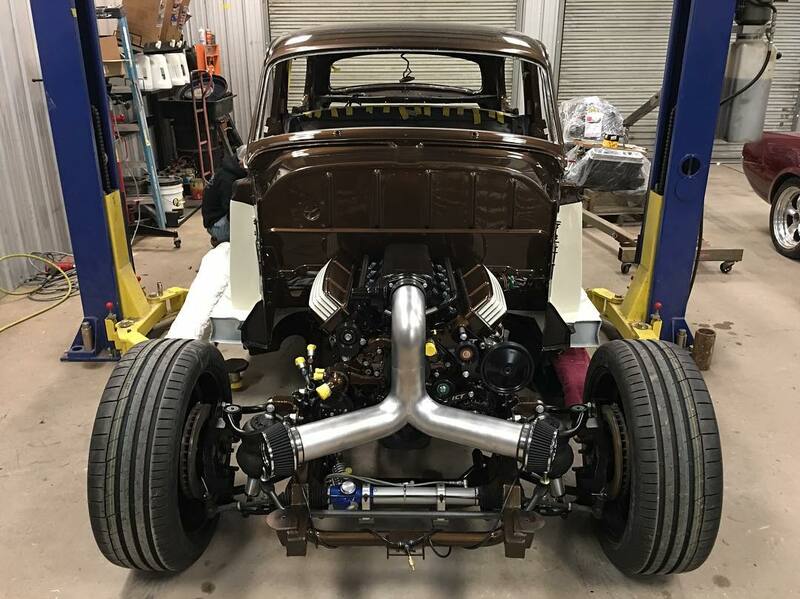 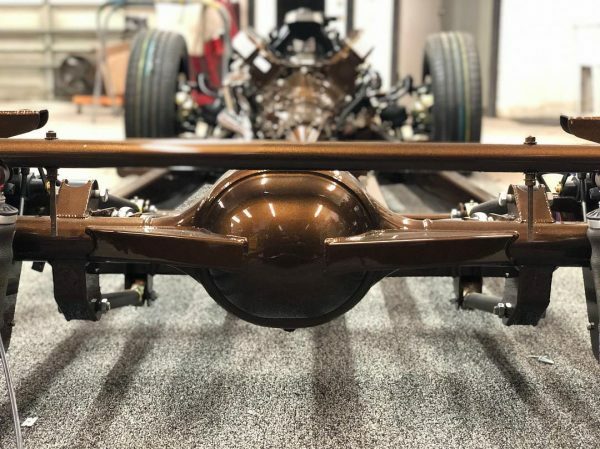 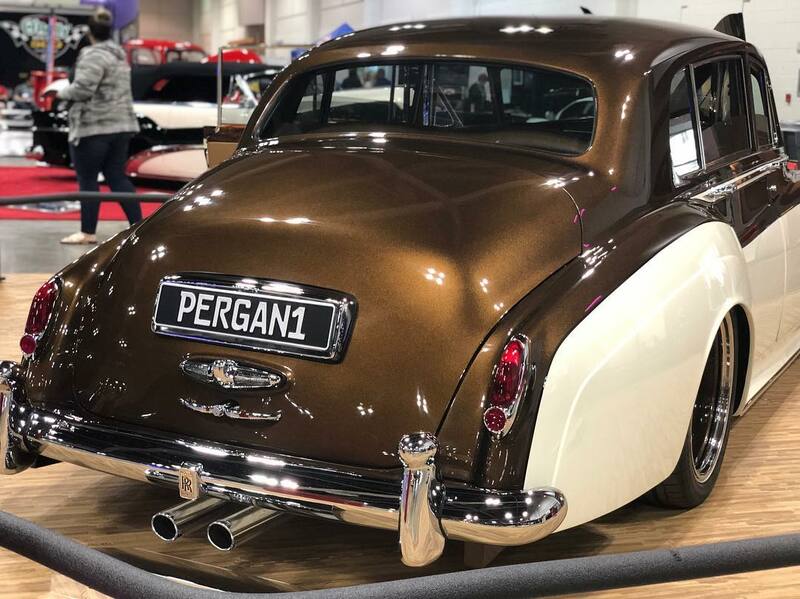 The project is finished in a coat of PPG Vibrance “Brown Sugar” paint.